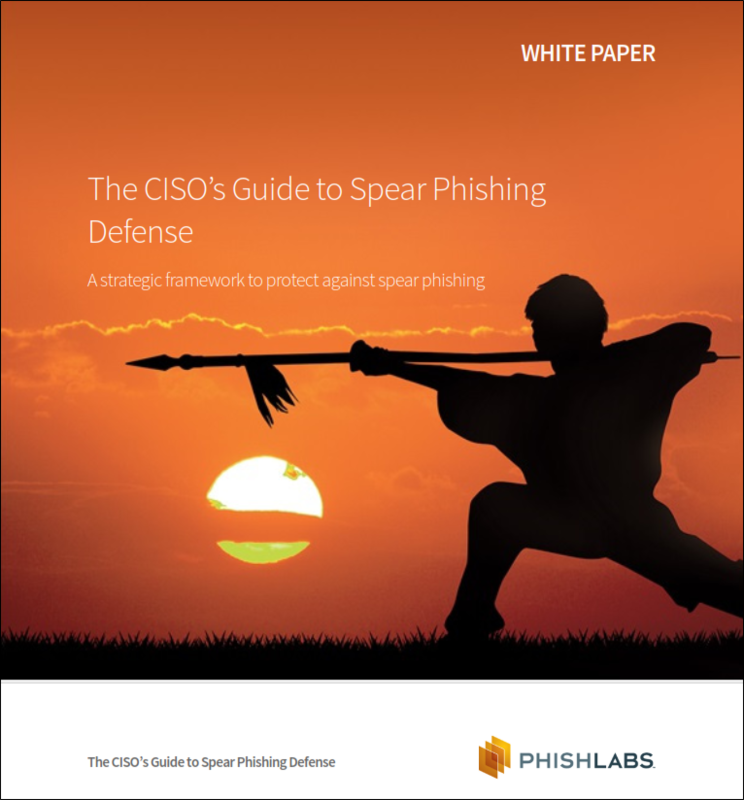 Spear phishing is the preferred attack method for advanced threat actors. Well-crafted email attacks easily slip past layers of defenses and target the only vulnerability that cannot be patched --- people. The vast majority of headline data breaches in recent years have all begun with spear phishing attacks. If your organization has intellectual property, customer data, or critical systems that are valuable, your employees are being targeted with spear phishing emails.